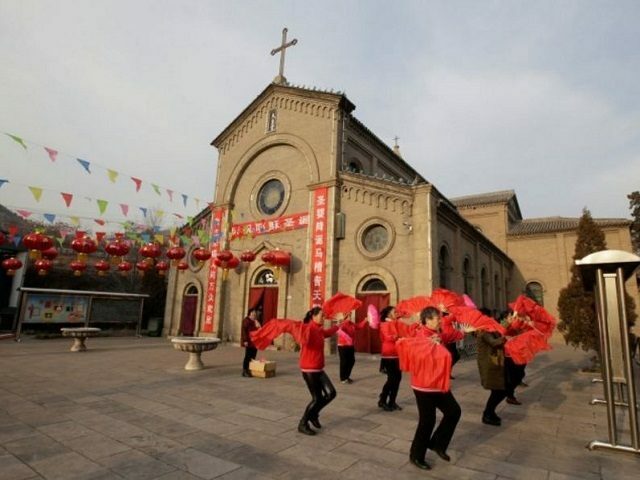 In what is reported to be the worst crackdown on religion since the country’s Cultural Revolution when Mao Zedong’s government vowed to eradicate religion, researchers say that the current drive in China is less about destroying Christianity than “bringing it to heel,” reports The Guardian newspaper (January 13). Fueled by government unease over the growing number of Christians and their potential links to the West, “[t]he government has orchestrated a campaign to ‘sinicise’ Christianity, to turn Christianity into a fully domesticated religion that would do the bidding of the party,” said Lian Xi, a professor at Duke University. Since 2018, the government has implemented sweeping rules on religious practices, “[b]ut the campaign is not just about managing behaviour. One of the goals of a government work plan for ‘promoting Chinese Christianity’ between 2018 and 2022 is ‘thought reform.’ The plan calls for ‘retranslating and annotating’ the Bible, to find commonalities with socialism and establish a ‘correct understanding’ of the text,” reports Lily Kuo.